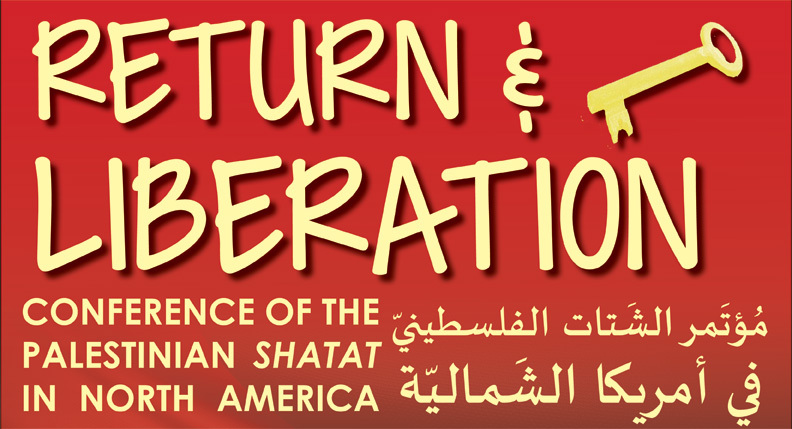 As Palestinians in Shatat, and particularly in North America, we are convening on this date in order to carry out our responsibility to lay out concrete strategies and a clear vision to challenge the status quo and to raise our voice, the voice of the shatat. 1. 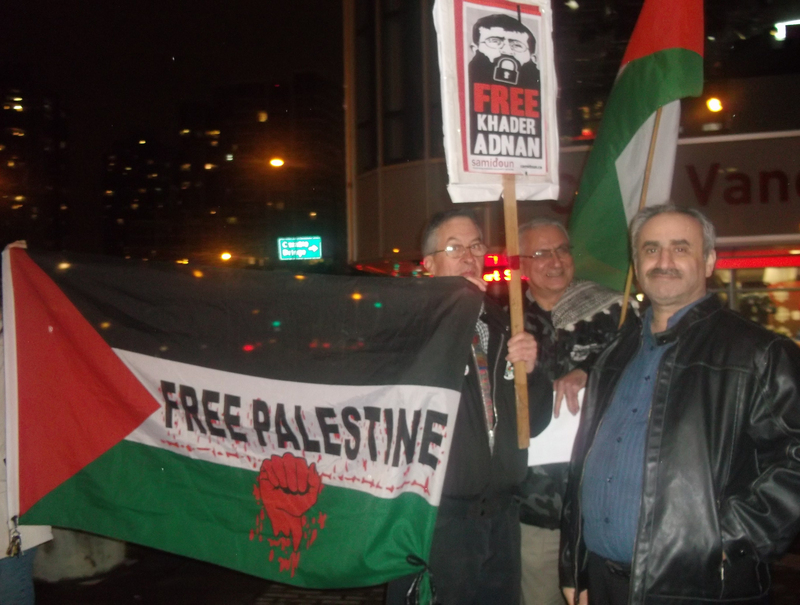 To mobilize Palestinians in the diaspora/shatat in order to participate fully in the renaissance of the Palestinian national liberation movement. This includes the development of a strategy for the building of representative political national institutions and achieving real, meaningful and directly democratic representation. 2. To build strong initiatives and direct engagement with our people in Palestine and to assume our responsibility to support their steadfastness and resistance to occupation. 3. To build strong ties and joint initiatives among Palestinians in shatat, in particular the relationship between Palestinians in North America with Palestinians in the refugee camps in the countries around Palestine, such as Syria, Lebanon and Jordan. 4. 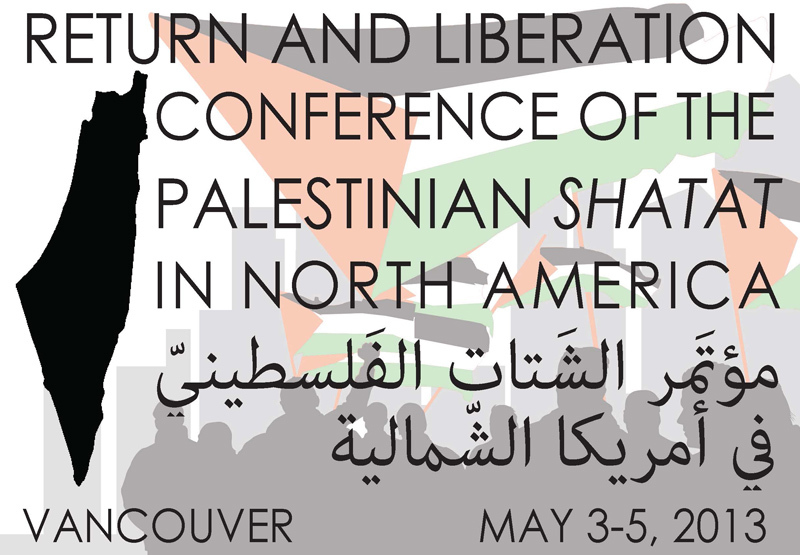 To unite and mobilize the Palestinian community in North America to challenge the role of the U.S. and Canadian governments in supporting colonialism ,occupation, apartheid and oppression in Palestine, and to strengthen the relationship between the Palestinian community and oppressed and marginalized communities – including the Indigenous and Native peoples of this land – in North America. 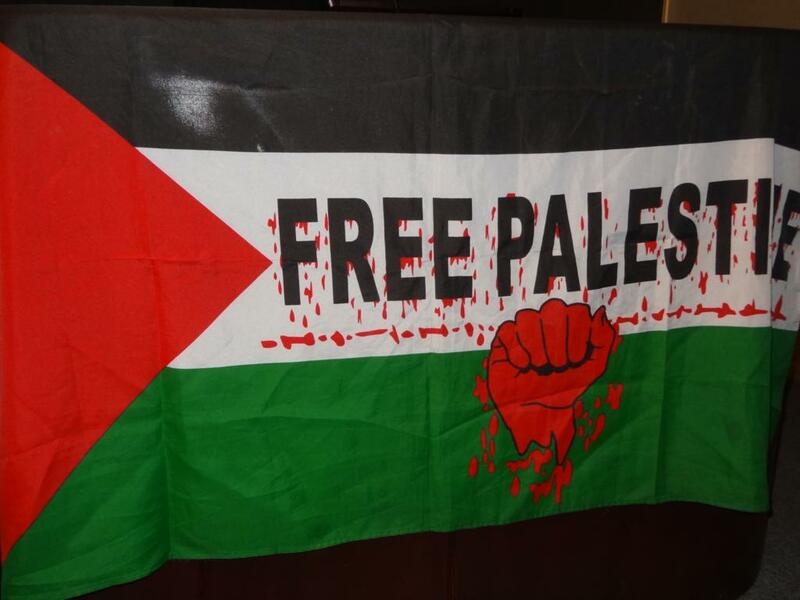 To develop a strategy for the role of Palestinians in diaspora and shatat in leading and developing the international campaign for boycott, divestment and sanctions and the international isolation of Israel. 5. 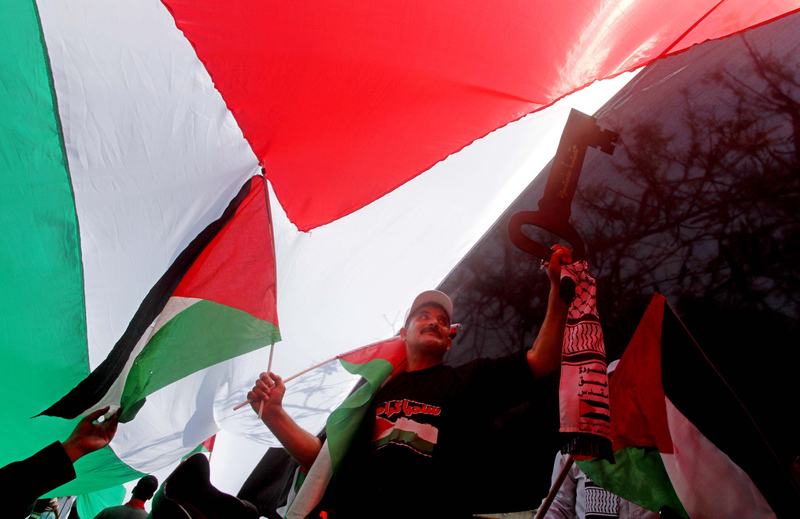 To develop and organize sectors of the Palestinian community, including students, youth, women, workers to take their leading place in the Palestinian national liberation movement, and to play their role in leading and developing the solidarity movement with Palestine – including within the labor movement, student movement, and other popular movements in North America. 6. To use a historical lens to explore the deep roots and long history of Palestinian resistance and mobilization against colonization in order to learn from this experience and develop the future of our national liberation movement. 7. To bridge Palestinian generations and support the development of new Palestinian leadership.